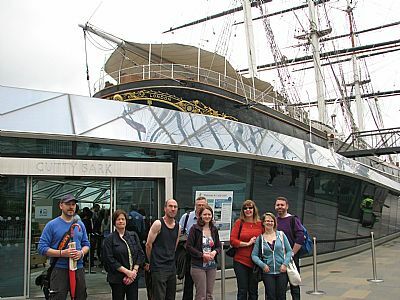 We began our day out at The Cutty Sark. 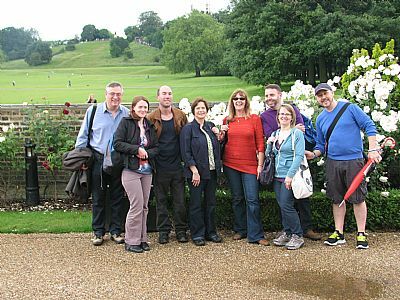 We then headed through beautiful Greenwich Park and up the hill. We had a delicious lunch at The Tea Room. 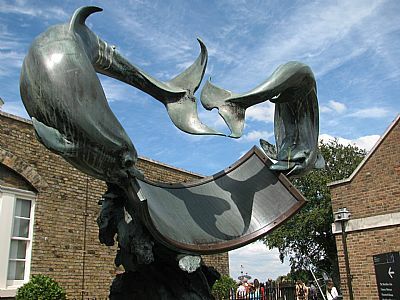 We visited the Royal Obseratory and saw this amazing dolphin sundial and lots of other interesting items. 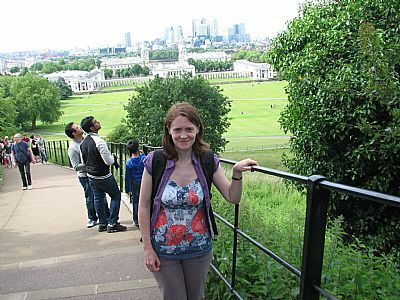 View of Naval College as we headed back down the hill. 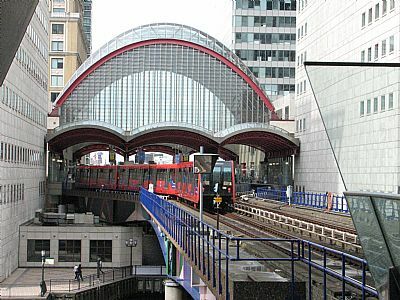 We used the DLR to get around during our trip. 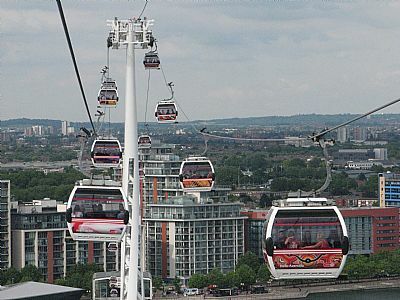 We headed over to have a ride on the Cable Car over the river. 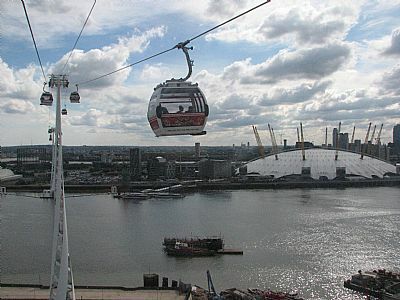 Fantastic views of The O2. We then had a drinks stop by the O2 before heading home.